San Felipe Baja California Mexico is south of the border of California, on the coast of the Sea of Cortez and the Gulf of California. Mexicali is the capital city, while Tijuana is the largest. MEXICO is on the south border of the U.S.A from San Diego and the Pacific Ocean, to Arizona, New Mexico & Texas, the Caribbean and the Pacific, on the south by Guatemala, and includes beaches, tropical forests, deserts and snow covered mountains! 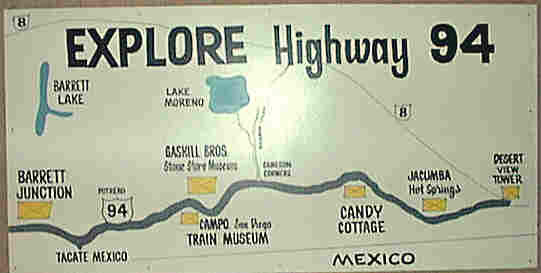 When done, this page will have general information about Mexico for visitors, and links to sites with more information!